Electric Artists is a leading independent digital brand management and strategy agency. Using HootSuite, they launched a first-time ever social media campaign to bring awareness to PSYCH, USA network’s popular TV show. The goal: To heighten awareness of the show and mobilize the enormous college fan-base. In particular, Electric Artists wanted to increase tune-ins, Facebook Likes and Twitter followers. How can you recreate a live event online for a Twitter community? Using HootSuite is a great way to start. Electric Artists used HootSuite’s team collaboration tools, Klout score filtering and search streams to bring a live show to life over Twitter. Monitoring, searching, publishing and rapidly adjusting tactics each night was a breeze thanks to the handy tools in the dashboard. Find out more about this unique campaign, and how Electric Artists used the dashboard to meet and exceed their goals in this fresh new Case Study, available for download today. Try embedding it on your blog or sharing with friends too. 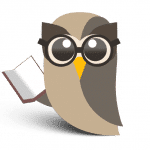 There are many more Case Studies to peruse in the HootSuite Library, and many are available in both English and Spanish. Find out how other businesses and organizations are using the dashboard to successfully manage their social media campaigns — New York Public Library, The Guggenheim Museum, a public transit authority and more. 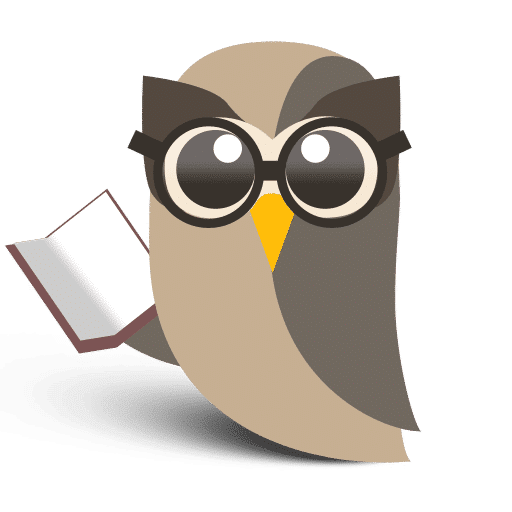 And as always, keep an eye on @HootSuite for more handy releases and live news updates.